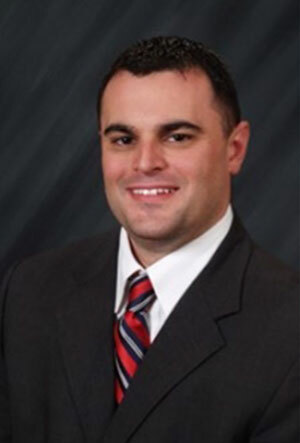 Adam Chaprales, the Managing Partner of The Accounting Solutions Group started from an idea while he was Chief Operations Officer a small Accounting firm for many years. Prior to being COO at this Accounting Firm, Adam spent a decade as a Partner of a renowned Fortune 100 company dealing with financial services and investments. During his tenure at the accounting firm, Adam realized that most accounting firms lack in establishing a long term customer base and implantation in cutting edge technologies to stay with the bucking trends of tomorrow, and many are too set in there ways to change; or what Adam likes to refer too, “old school way of doing things”. This revelation was the Catullus to Adam in launching The Accounting Solutions Group “TAGS” with the sole purpose to fulfilled the need of tailor designed accounting solutions for all his customers along with a sheer focus on utilizing the best form of technologies that are available in the current market and to use them for the growth of his customers’ businesses. 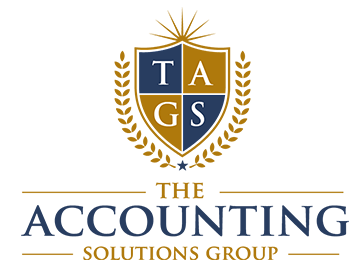 Providing the best standards in Accounting Practices, coupled with cutting edge technology has given TASGS an edge over their competitors nationwide since we process our customer’s accounts, faster, more efficiently and at the lowest cost. The Accounting Solutions Group is fully integrated on a cloud base platform making processing the accounting readily available to a team of bookkeepers and clients anywhere and at any time without the need for expense it infrastructure and software licensing. The Accounting Solutions Group also has other integrated Accounting products such as a virtual online bill pay program that works with any smart phone, tablet and computer making processing and reviewing bill paying easy, and readily accessible 24/7. Afshin Delfanazari, the Managing Partner of the Accounting Solutions Group started his career in accounting, while working for a local accounting firm. Being a bookkeeper for over 6 years, proved to Afshin that there is a tremendous opportunity in offering accounting services coupled with cutting edge technologies, which most bookkeeping firms lack. Using Afshin’s educational background as an engineer, he created data migration tools which allow processing routine bookkeeping, faster and more accurate while allowing TASGS to pass the time savings on to their clients in the form of a more competitive price then the other leading outsourced bookkeeping firms. Afshin’s strong knowledge in MACOS Programming coupled with his vast knowledge in bookkeeping, gives him a leg up against the competition. 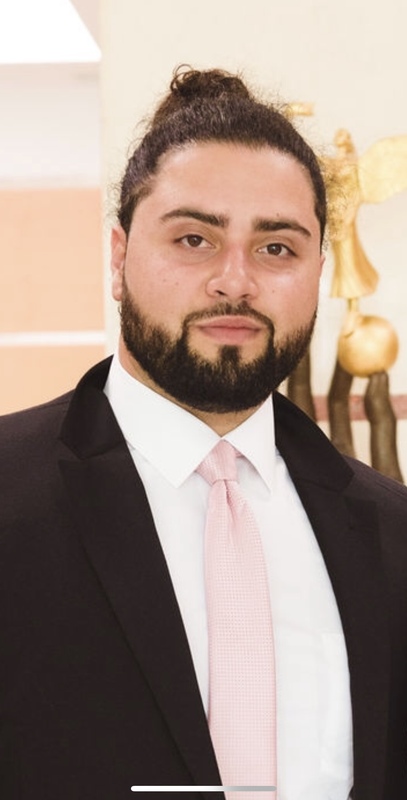 Afshin resides in Plymouth, MA and went to University of Massachusetts Dartmouth, concentrating in engineering and minoring in business management. Afshin is an avid world traveler, but mostly enjoys being involved civilly in his community. What people and our clients say about us. 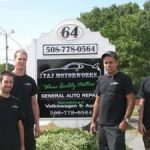 Working with TASGS has giving me the time to focus on what is important, fixing cars and building my business. TASGS gives my reports that are easy to follow with meaningful DATA to make decisions to help us grow. 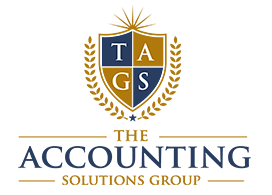 I would highly recommend TASGS for your weekly bookkeeping and payroll needs. I have been working with Adam Chaprales, owner of The Accounting Solution Group, and his team for 3 years. I love working with them, they are knowledgable and professional and I am in great hands. Adam is always available to answer any questions I have. I look forward to many more successful years working with Adam and the entire team at The Accounting Solutions Group. The Accounting Solutions Group has made running my business both easier and more profitable. I get P&Ls weekly and a day after I close that weeks business. It allows me to react quickly and with the knowledge I need to make the corrections. When there have been problems it is a matter of a phone call or email and all is corrected quickly and to my satisfaction. Great group and great business you would be wise to go with them.